Keeping Light colored carpets looking great can be a challenge for MN homeowners and renters. With our crazy extremes in weather and footwear, our carpets get beat up when we track in dirt, mud, sand, grease and more contaminants. During this project it was very important to the homeowner that no chemicals were used as she had a number of allergies. She was concerned about our technology and spent some time getting acclimated to it. We explained how our powerful atomized water actually cleans your carpet better, leaves no residue, no phony scents and is actually better for you carpet and doesn’t degrade the fiber like chemical carpet cleaners do. Her results came out great and she was ecstatic with how the carpet looked and felt on her toes! 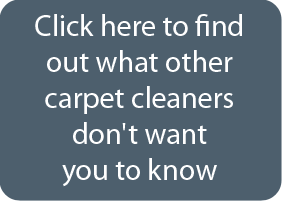 Thank you for putting your trust in ChemFree carpet cleaning!